‘Tis the season to wish one another joy and love and peace. 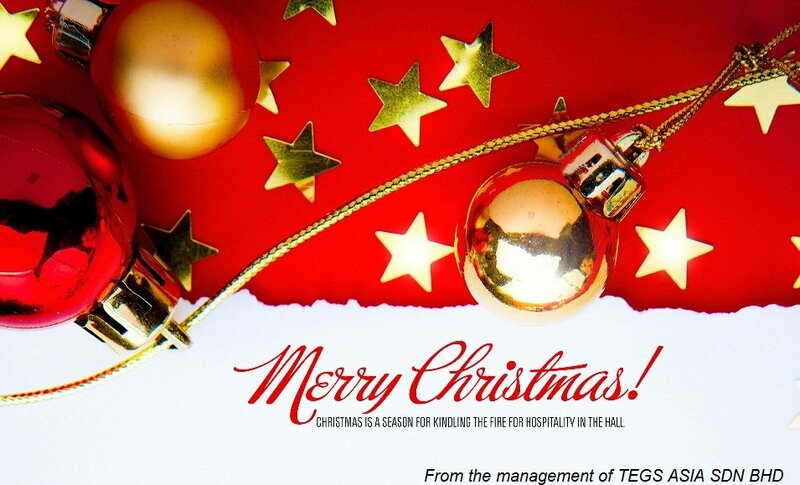 These are TEGS team wishes for you, Merry Christmas our dear friends and customers, may you feel the love this special day. 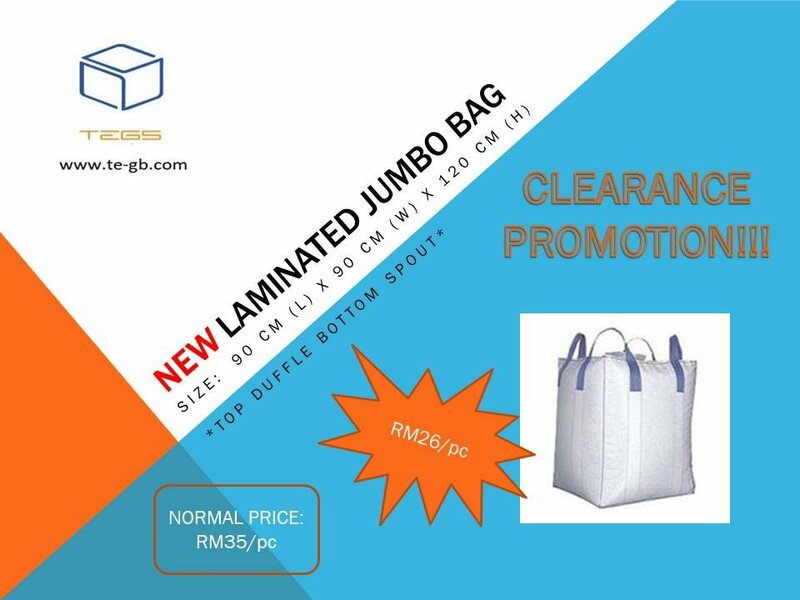 Welcome to our showroom in Johor Jaya to purchase PET Strapping belt with promotion. First come first serve.... Don't missed this opportunity. 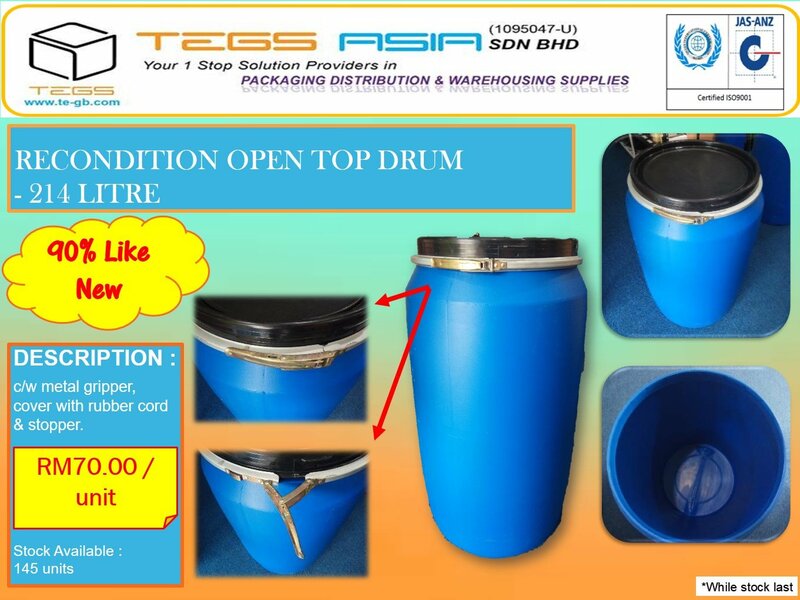 Welcome to our showroom in Johor Jaya to purchase racking with promotion. First come first serve.... Don't missed this opportunity. 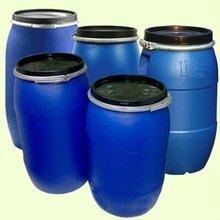 Open Top Plastic Drums are suitable for packaging, storing and transporting of liquids, solid, powders and pasty products. emails us now for free packaging solution. It’s that time of year again when friends and family think about the Christmases of the past and plan for the coming holiday with their loved ones in mind. As we reflect on this wonderful holiday, we must keep in mind that Christmas is not just any holiday but may be the most important one of the year for some people. It is a time for remembering, a time to share the goodness of your heart with others, and for expressing with words and gifts what someone means to you. It is a chance to make wishes come true and to give something from your heart. It is a chance to give a message that will express love and caring to the ones we care about the most. 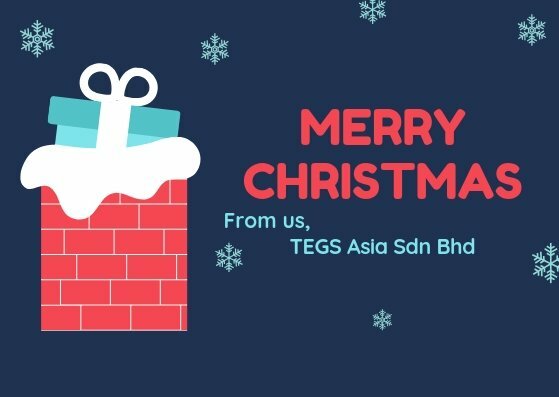 TEGS ASIA would like to take the time to make a Christmas wish for each and every person on your list. With these thoughts in mind TEGS ASIA would like to give you what we think are the best wishes for this holiday. We sincerely wish you Merry Christmas and Your Wishes Come True. Thanks for your continual support to us and our online advertising products. Today, the visitor’s traffic from Mobile and PC is almost same; it is 50/50 from our recorded statistics. So, we are pushing all our clients to have TEGS ASIA Mobile App, currently only available in Android phones only. 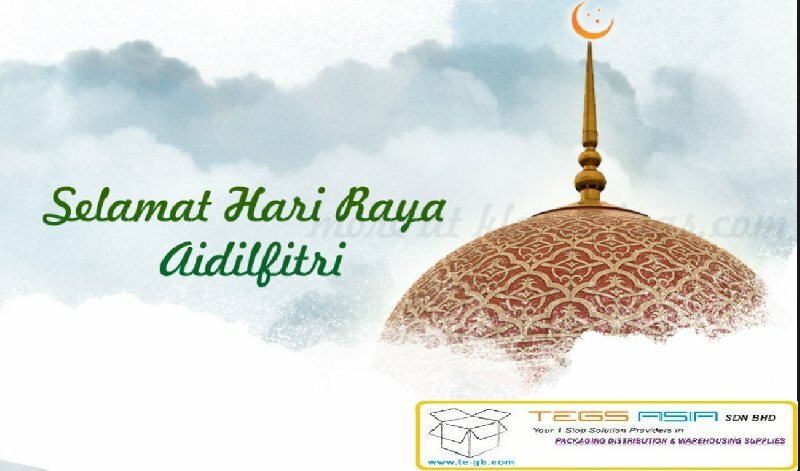 Selamat Hari Raya Aidilfitri 2014. TEGS Asia would like to take this opportunity to wish all our beloved Muslim customers a Happy Raya celebrations 2014. We sincerely wishing that may the blessings of Allah light up your way and lead you to eternal happiness, success and peace in your life. Enjoy the holiday with your beloved relatives and friends. New Year 2014 is around the corner, TEGS management would like to take this opportunity to wish all our customers a happy celebration of New Year of 2014. Enjoy your countdown of new year with your beloved family and friends, look forward for the new year and all the best to all of you. 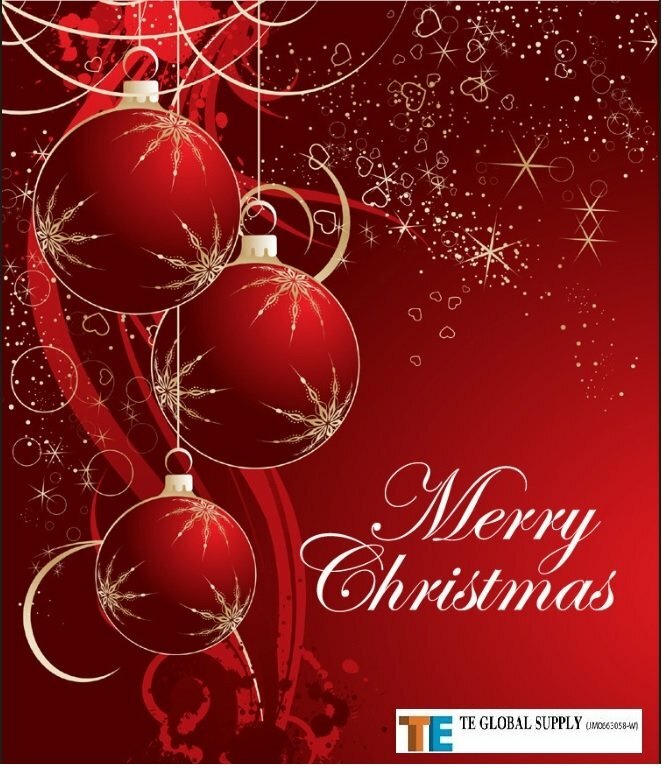 TEGS management would like take this opportunity to wish all our customer a happy merry christmas year 2013. May your life be colorful magnificent, shimmering and joyful. Pass it to to everyone that you loved in your life, have a great christmas. 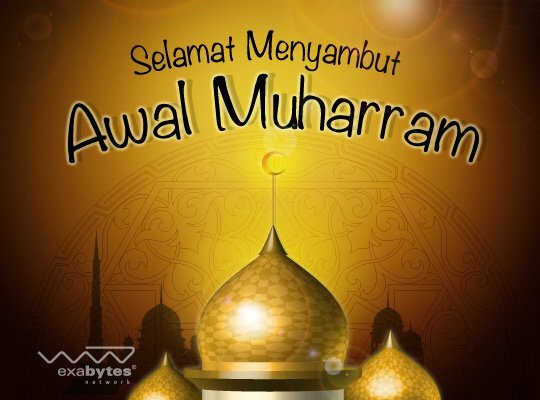 TEGS management would like to take this opportunity to wish all our muslim customer a Happy "Awal Muharram" 2013. 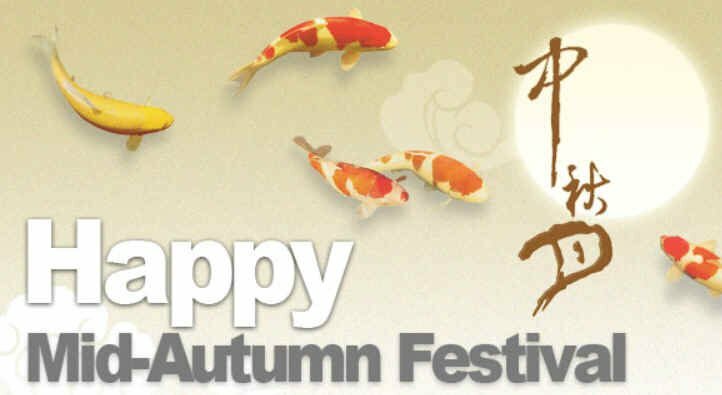 TEGS would like to take this opportunity to wish all the customer a happy mid-autumn festival. In this special day please enjoy your reunion dinner with your beloved family members. Wish all our customers a perfect life just like the roundest moon in Mid-Autumn Day.